SAME HAT! 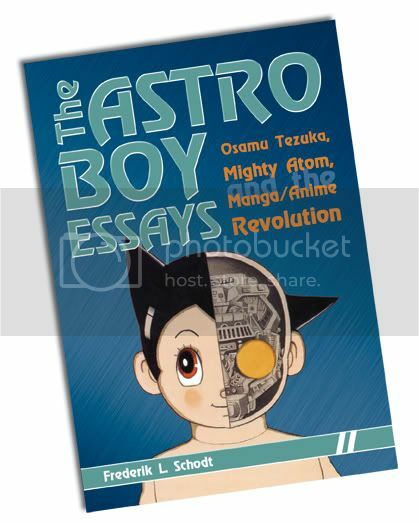 : TODAY: Fred Schodt talks Tezuka & Astro Boy in SF! 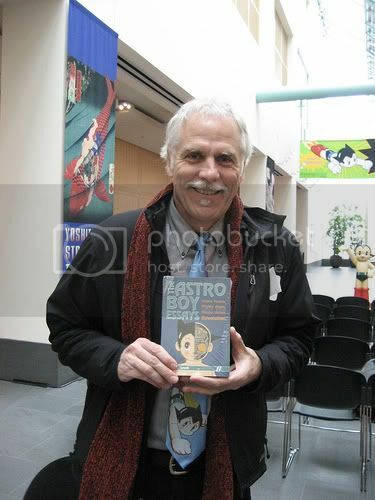 TODAY: Fred Schodt talks Tezuka & Astro Boy in SF! Translator/Author Frederik Schodt is giving a talk at the Japan Society in San Francisco. He'll be giving a lecture similar to one given previously during the Asian Art Museum's Tezuka: Marvel of Manga exhibit, discussing his friendship with Osamu Tezuka, the continued impact of Tezuka's manga and Schodt's latest book, The Astro Boy Essays: Osamu Tezuka, Mighty Atom, and the Manga/Anime Revolution. I attended his previous Tezuka lecture and found it INCREDIBLY interesting-- Schodt is a humble and nuanced speaker, and as someone who's been the authoritative voice on manga for the past 25 years, he has a wealth of interesting stories and personal anecdotes. The guy is basically Manga Jesus, and a living resource on the early development on manga in America. If you're in the SF Bay Area, I highly recommend checking out this event! MY UMEZU & KAGO TOYS!